Details: A full-service branch offers a mix of banking services. Established in 1817 and based in Canada, BMO Financial Group serves more than 10 million personal, commercial, corporate and institutional customers in North America and internationally. 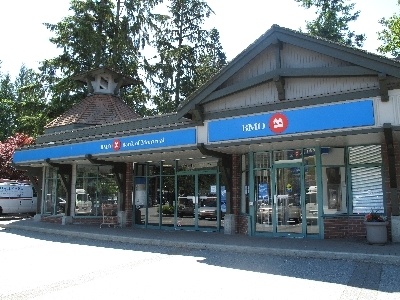 BMO provides a broad range of retail banking, wealth management and investment banking products and solutions.